TRS party working president KTR changed his tone and told that it will be triangular fight in Andhra Pradesh. 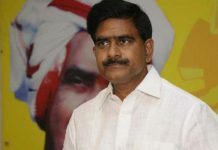 It is known news that he has earlier made comments that Jagan will become chief minister of Andhra Pradesh. But now KTR changed his tone on his earlier comments and that surprised many. Not only on this statement, but he has deviated significantly from couple of more his earlier comments. It is known news that Janasena fans have earlier supported TRS party in Telangana elections. Especially they played significant role in defeating the rival TDP candidates in constituencies within Hyderabad like Kukatpally, Serilingampally etc. But after Telangana state elections KTR met Jagan and invited him into federal front. Slowly their bond became stronger and TRS leaders stated that they will come to Andhra Pradesh and try to work in favour of Jagan. At that time KTR made couple of comments that didn’t go well with some people in Andhra Pradesh. 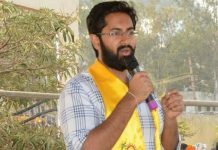 One comment is that , TRS will definitely interfere in Andhra politics as Chandrababu Naidu interfered in Telangana politics in 2018 assembly elections. Second comment is that, Andhra election result will be in favour of Jagan and he will become next CM of Andhra Pradesh. 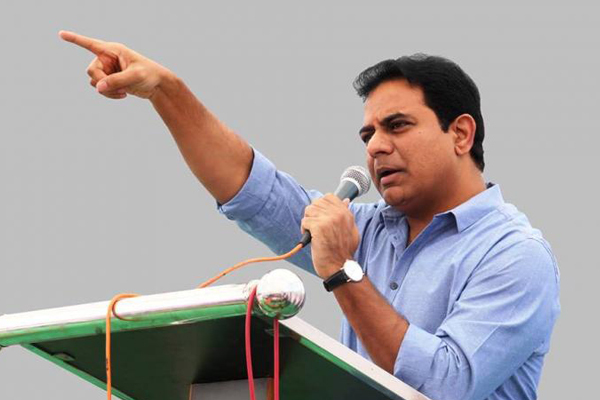 But in a recent TV interview, KTR significantly deviated from his earlier comments. He told TRS will not interfere in AP politics and it is up to the AP people to exercise their choice. He also added , TRS is busy with the political affairs of Telangana state itself. Another statement that actually caught even more attention is that he now admitted that there is triangular fight in Andhra Pradesh. 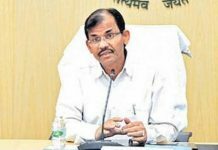 But he stood by one of his earlier comments that Chandrababu Naidu will not come into power again. But analysts wondered why did KTR suddenly recognised the force of Janasena now. KTR statements surprised analysts and people also wondering why he changed his statements now. it is known news that Pawan Kalyan made strong appeal to KCR to not interfere in AP political affairs. Later , after joining hands with Mayawati he again made statement that KCR has cheated on the promise of making in Dalit as first CM of Telangana. It seems BSP, that got considerable chunk of votes in 2018 Telangana assembly elections, will be contesting in Telangana parliament elections as well and janasena party may officially support BSP in this elections in Telangana. Pawan Kalyan also has announced candidates for 2 MP constituencies in Telangana . So, the vote bank of janasena and Mayawati may actually change the dynamics of Telangana parliament elections. Even though TRS is ahead of all other parties, the slightest change in the equations may sometimes produce unpredictable results. so KTR clearly gave indications now that he doesn’t want to interfere in AP political affairs. 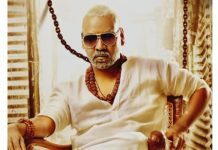 Next articleInteresting title on cards for Allu Arjun’s Next?